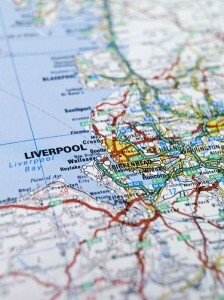 MerseyPest Provides Great Value Pest Control for Liverpool and Surrounding Areas. Come See Our Price Lists. See How We Will Rid Your Pests for Less!